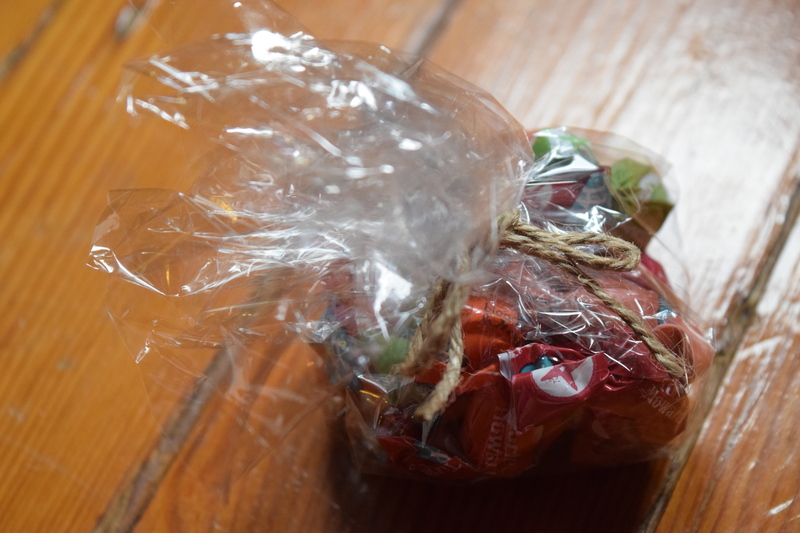 SnackSack: May 2015 & Special Coupon Code! 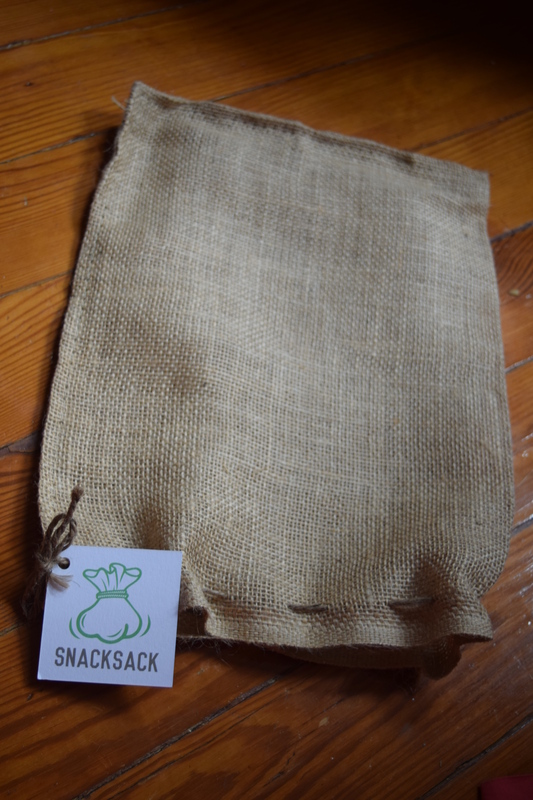 Today we’ve got another fun snack box called SnackSack (and it literally comes in a Sack!) 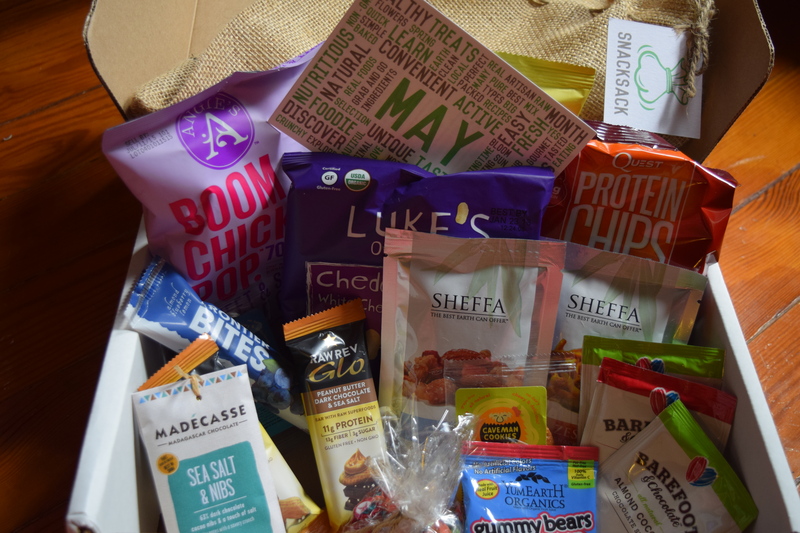 The wonderful folks at SnackSack sent me a box to review and a fabulous coupon code just for you (use THERAPY10 to save 10% on your first purchase). For details on pricing jump down to “The Backstory”. 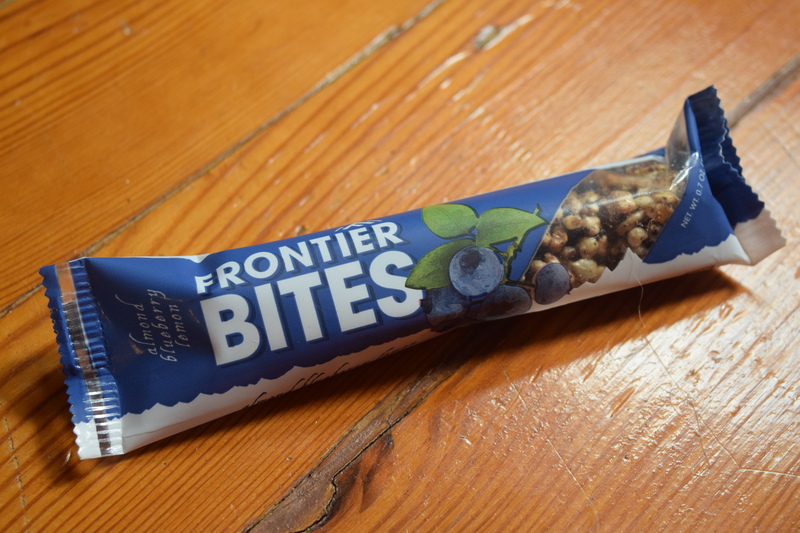 Tasty, natural snacks? Sounds fabulous to me. Let’s dive in. This snack box has the best packaging of any of the ones that I’ve tried. It’s got a detailed card listing all the products, and an adorable sack that will be transformed into someone’s gift packaging. Opening it up really felt like someone took time and effort to put this together and that’s exactly what you should feel when you open up a sub box. Whenever I get a snack box, I need to call in my Chief Snack Officer, CSO (otherwise known as my boyfriend). He loves snacks and we live together so there’s no way I could keep a giant box of assorted crunchy items from him. Description: “Swiss flavor combination of hazelnuts and chocolate, but made with carob, a healthy alternative”. Description: “The absolute perfect nutty and sweet tropical treat for your inner caveman. A little love for the Paleo folks. 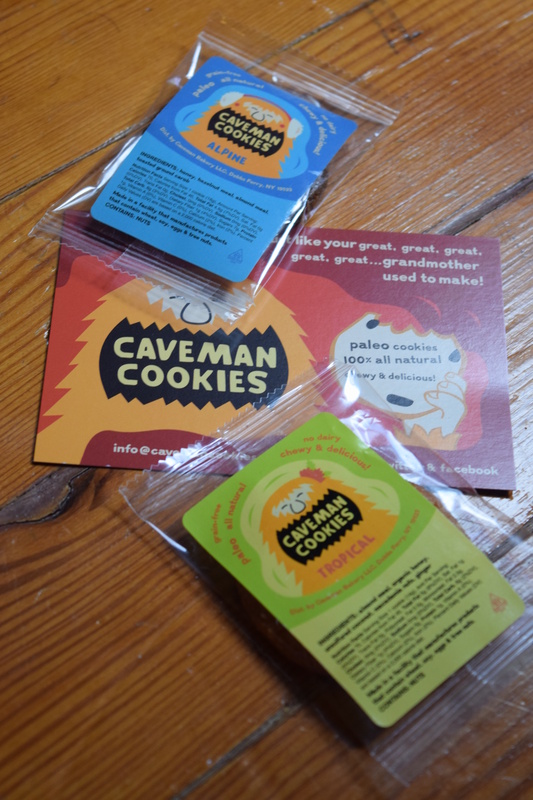 That tropical cookie never made it to my inner caveman since it was snatched by my outer one. My CSO ate these and his verdict was that they were “good”. If you knew his snack standards, you’d realize this was high praise. These hard candies are quite tasty and I’m still working my way through the little bag. They definitely have a fresh taste and if you enjoy hard candies, you’d definitely like these. 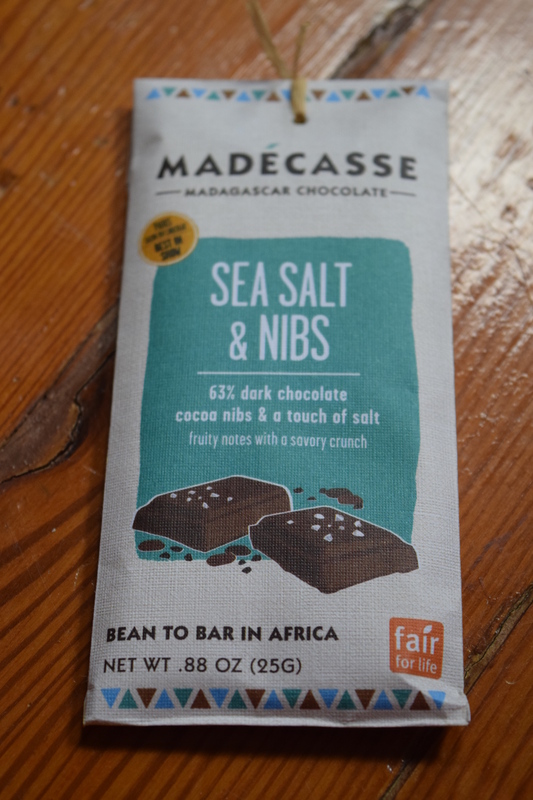 If you like Pirate’s booty or those Trader Joe’s cheese puffs you’ll love these. They are tasty, crunchy cheesy goodness. Description: “Dreamy coconut & super nutty and sweet hazelnut chocolate spreads”. I haven’t tried these yet. Why? Because I’m saving them for something awesome. There is some baking project that is going to be topped with these. I just must find something worthy. 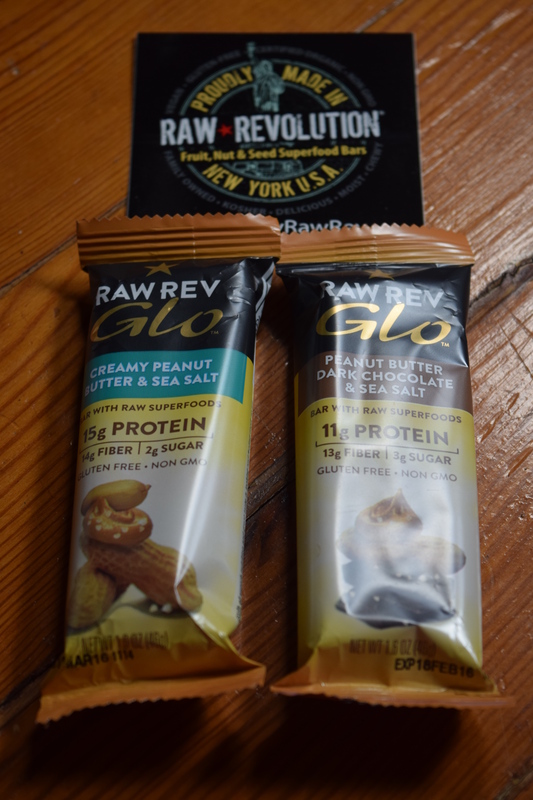 These Raw Revolution snacks were another set my Boyfriend—er CSO, sampled. Again, he liked them, which is hard for any snack, nevermind a healthy one. I’ve tried this brand before and it’s quite tasty. 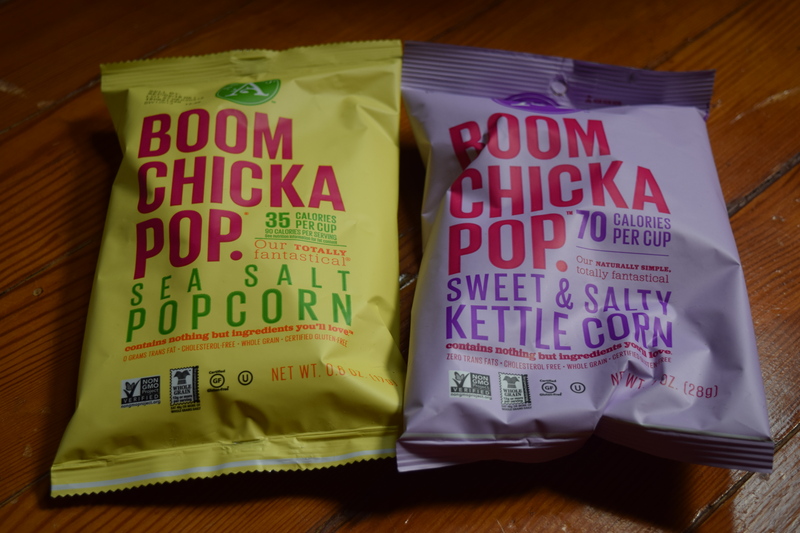 For me, Kettle Corn is always a win. I love fruity snacks and these were quite tasty and perfect for work. You can just send me all the gummies. ALL.THE.GUMMIES. 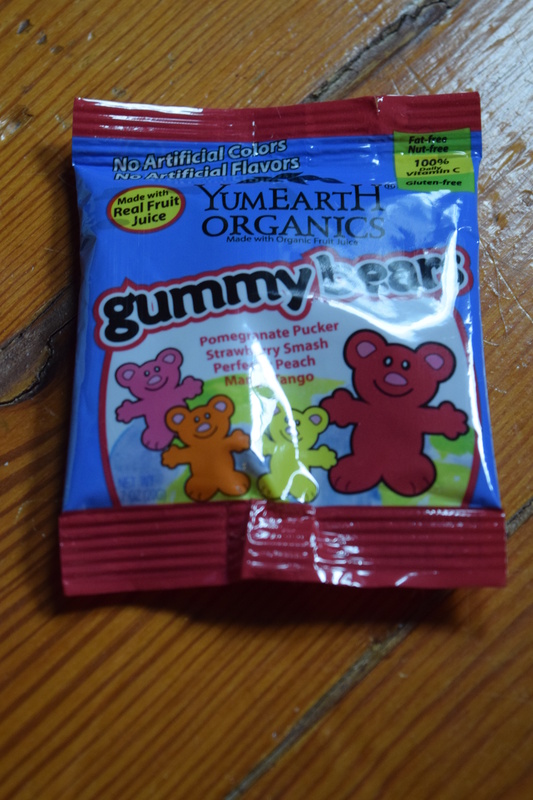 I didn’t think it was possible to make gummy candies with “artificial junk”. But these are tasty so I’m happy to eat the package or a gallon, you know, whichever. I think their definition of Heaven is a bit different than mine. This wasn’t terrible but it was just too biting for me. The overabundance of sea salt just made the flavors muddled. My resident CSO tried the Zesty snacks first and deemed them “gross”. I tried them and concurred and the bag was tossed. It’s hard to explain, but the flavor almost tastes like the soup packets where you just add water. I tried the “sweet snack mix” and the coconut covered almonds are delicious…the rest not so much. The soy nuts definitely get stuck in your throat. 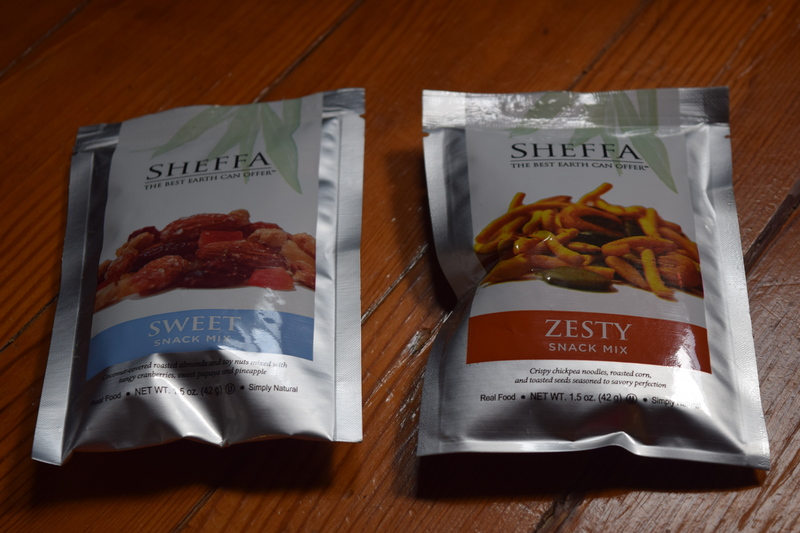 If Sheffa made a bag with just the nuts I’d buy it in a heartbeat. I’m not even sure a dog would eat these. My snack expert deemed them gross and couldn’t make a dent in this tiny bag. 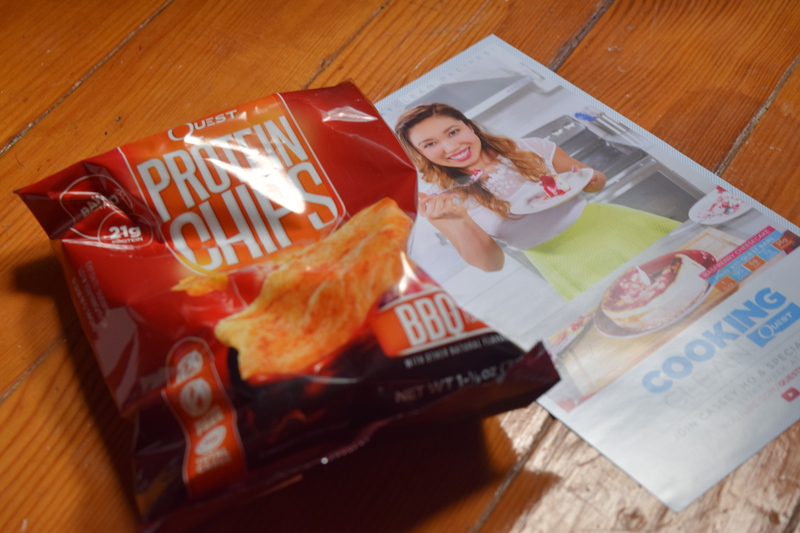 During my months on Keto, I tried a Quest bar. It was *supposed* to be apple. It was like taffy and tar had a baby and sprinkled cinnamon on it. The only thing worse than being on a low carb diet are snacks like these. Why not just give me a paper cut and poor lemon juice on it? I appreciate the inclusion of a low carb brand, but these are no bueno. 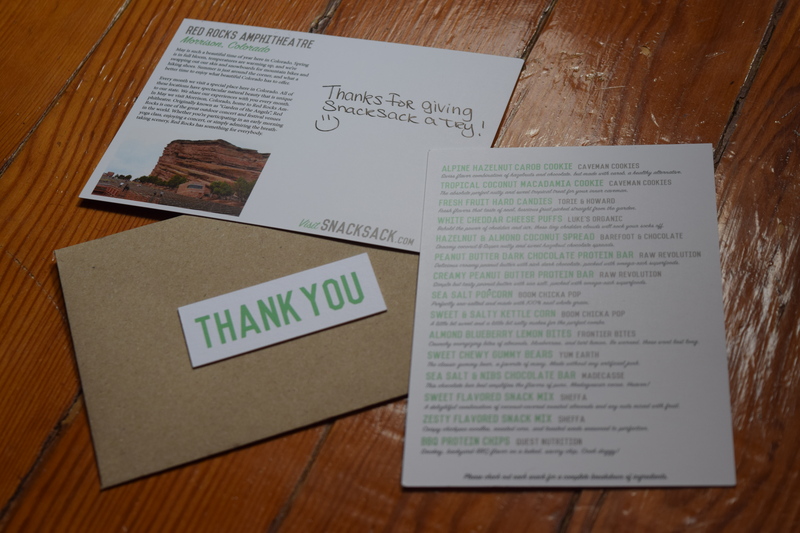 From the packaging to the wide variety in snacks, I felt like SnackSack was thoughtfully curated. I didn’t price out the snacks individually because many are difficult to find for individual purchase. 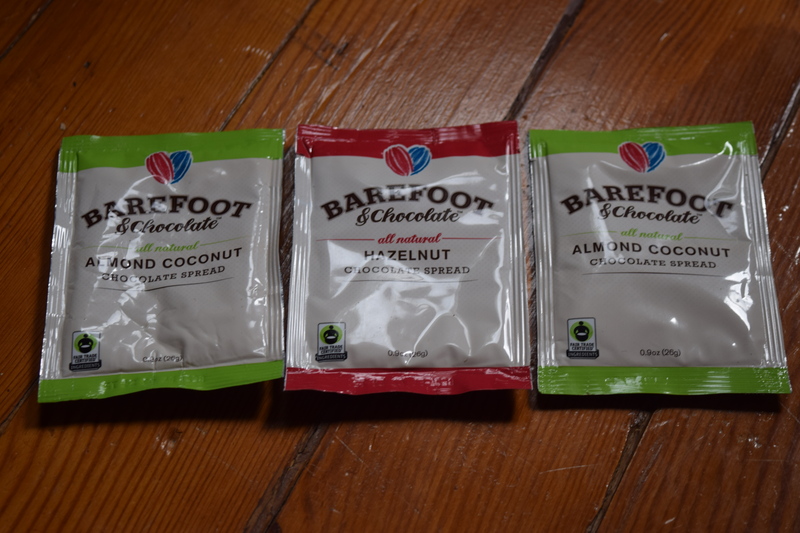 What’s particularly great about this sub is that a lot of these snacks are low carb, paleo or gluten free and those snacks can be expensive and often not-so-tasty. SnackSack offers a way to try a whole bunch of items without purchasing a large expensive box of a single snack only to find out you hate the flavor or texture. I received this box for free, but it retails for $23. I feel like that’s a great price for what it includes and it’s definitely a box I will consider if I finally decide to jump back into a snack box subscription. My resident CSO thought this box had the most variety of any of the snack ones we’d tried and I concur with his assessment. 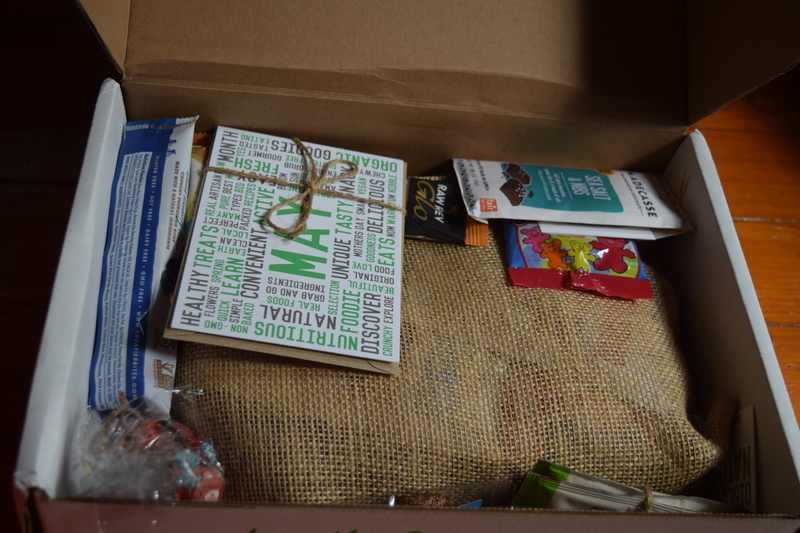 I’ve got some more great food boxes coming up for review including a Coffee Sub with a fun app and Hawaiian snacks, so be sure to come back and check it out. Do you try to snack healthy? If so what is your favorite snack? 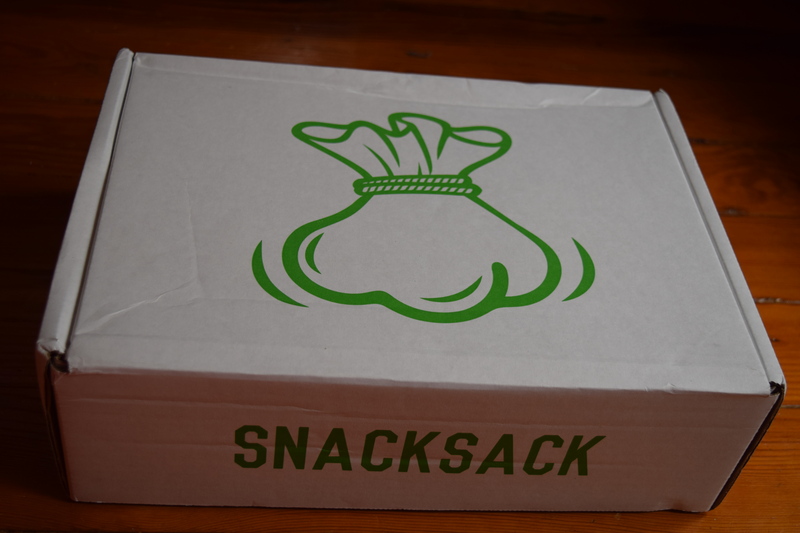 SnackSack delivers better tasting, originality, and higher nutritional value, once a month. 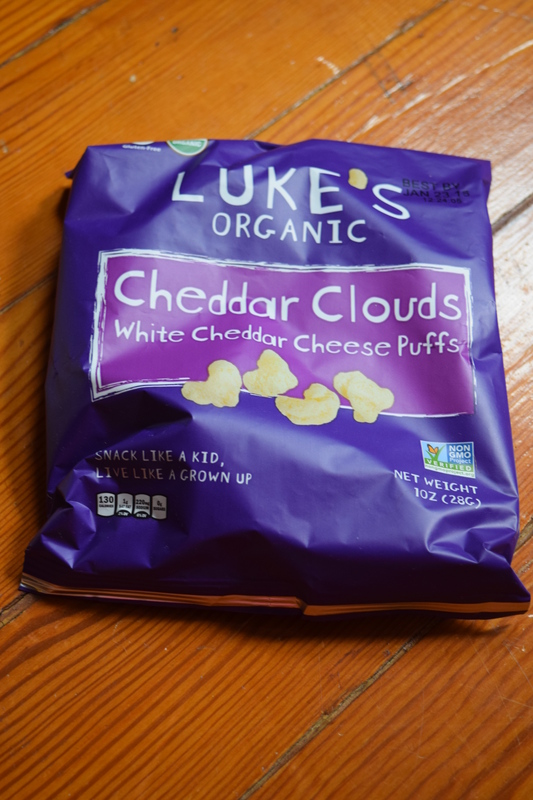 We include a mixture of snacks that are organic or all-natural,non-GMO, vegan, fair-trade, or gluten-free. COUPON CODE: Use THERAPY10 to save 10% on your 1st purchase.